What Harry Potter House Do You Belong In? Have you ever wandered what house you would be in if you went to Hogwarts well now is your time to find out? Take this quiz and find out now! 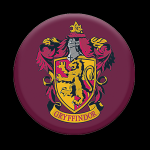 Find out what Hogwarts house you’re likely to be in here! What house are you in? Take this test, and find out! 12 questions and very accurate. This is my second Harry Potter House Test. 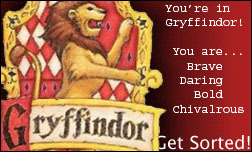 Find out if you are a Gryffindor, Slytherin, Ravenclaw, or Hufflepuff. 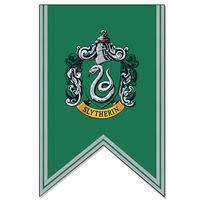 Wanna know which Hogwarts house you will belong to? 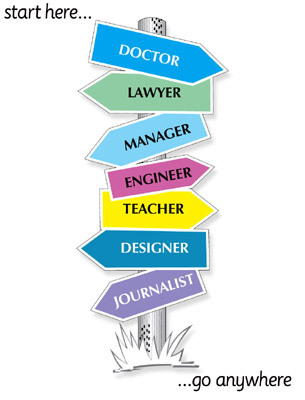 Take this quiz! 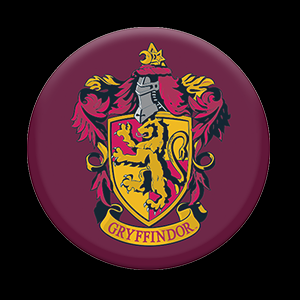 Gryffindor, where dwell the brave at heart? Ravenclaw, the wise and clever? Hufflepuff, the patient and loyal? Or Slytherin, the cunning and ambitious? Find out in this accurate Harry Potter House Quiz. In Hogwarts School Of Witchcraft And Wizardry there are four houses. 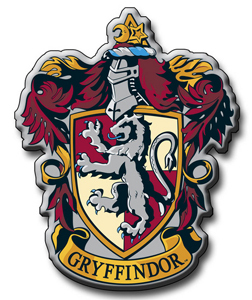 Great and bold Gryffindor, Power-hungry and sneaky Slytherin, caring and kind Hufflepuff, and wise and clever Ravenclaw. Which house do YOU belong in? Let's find out!